We’ve got a little bit of good news for our overseas customers. We know that shipping costs can be a drag, so we’re really pleased that we can now offer cheaper international delivery. Yay! 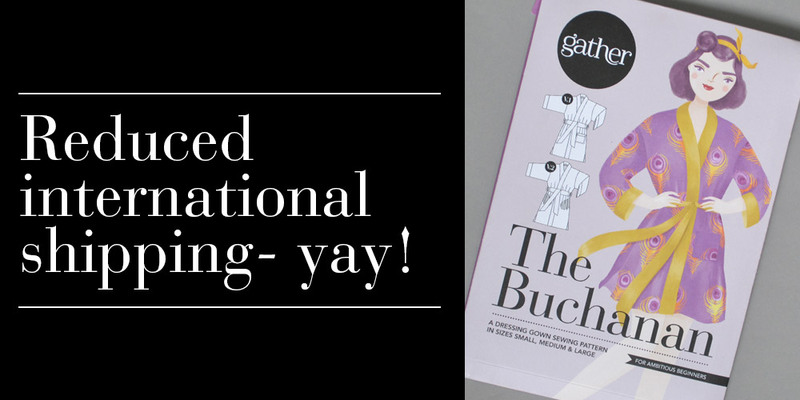 So, why not treat yourself or a friend to pattern or kit? Go shopping!